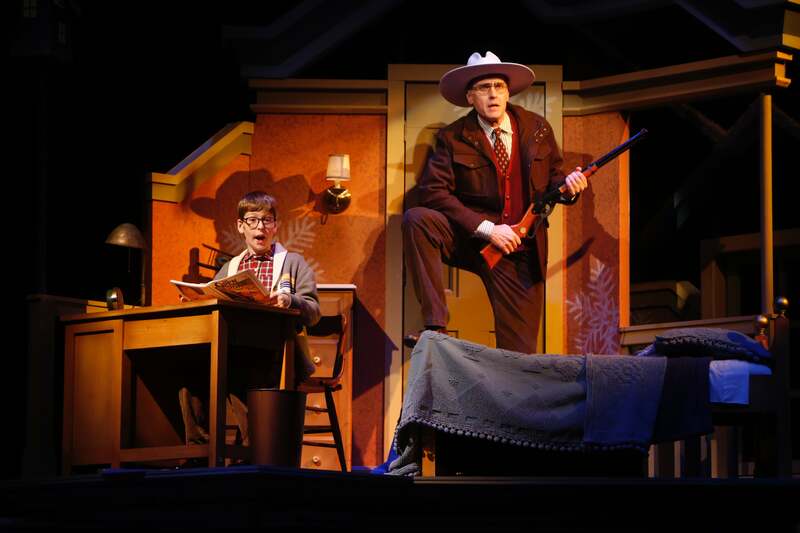 Ralphie Parker’s quest to get a Red Ryder BB gun for Christmas returns to The Rep in all its heartwarming and hilarious glory. 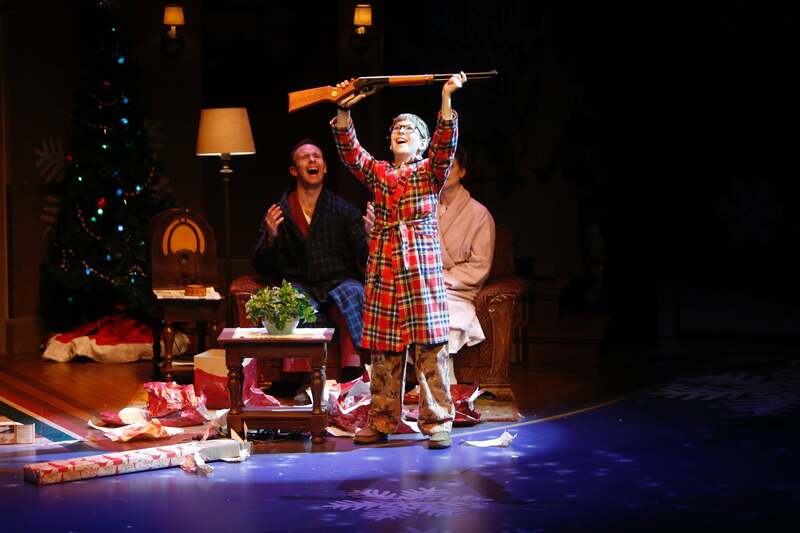 Filled with delightful holiday vignettes and endlessly quotable lines (“You’ll shoot your eye out!”), this play is the perfect gift for the whole family to enjoy. 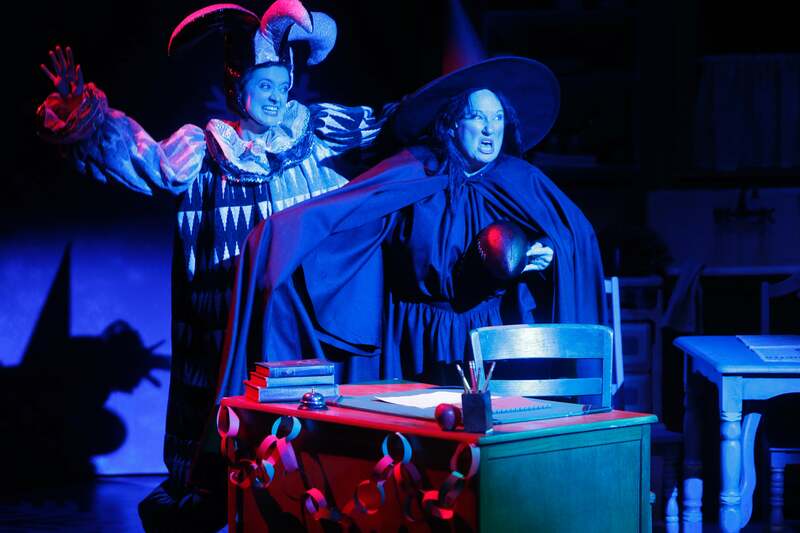 See the classic movie brought to life on stage! Charlie Mathis and Ted Deasy. 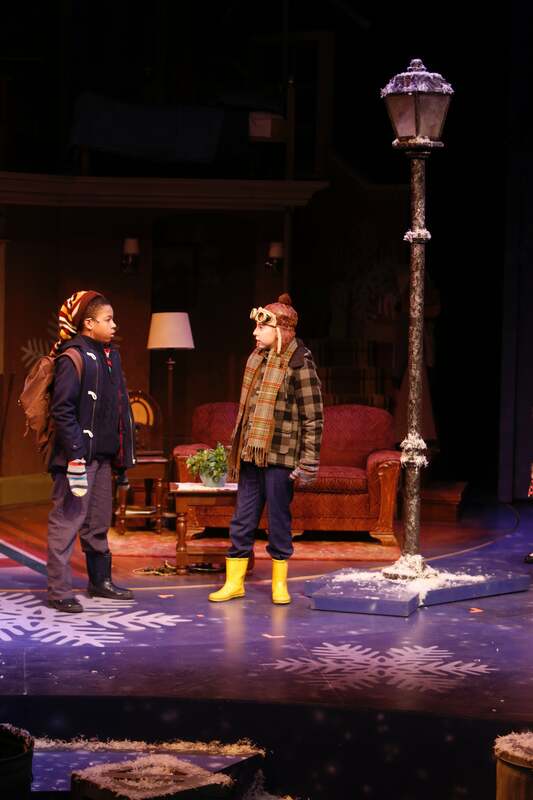 Photo by Jerry Naunheim, Jr.
Brad Fraizer, Spencer Slavik and Laurel Casillo. Photo by Jerry Naunheim, Jr.
Charlie Mathis and Ana McAlister. Photo by Jerry Naunheim, Jr.
Charlie Mathis, Laurel Casillo and Brad Fraizer. Photo by Jerry Naunheim, Jr.
Charlie Mathis and Laurel Casillo. 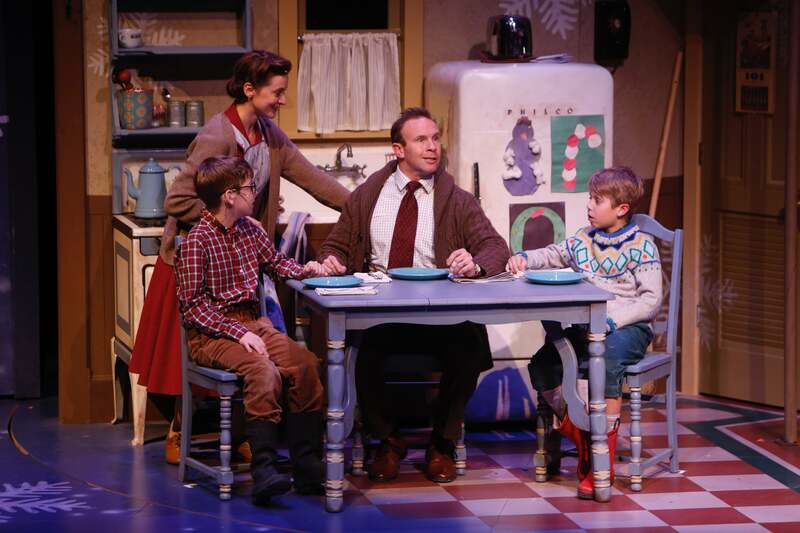 Photo by Jerry Naunheim, Jr.
Charlie Mathis, Laurel Casillo, Brad Fraizer and Spencer Slavik. Photo by Jerry Naunheim, Jr.
Rhadi Smith and Dan Wolfe. 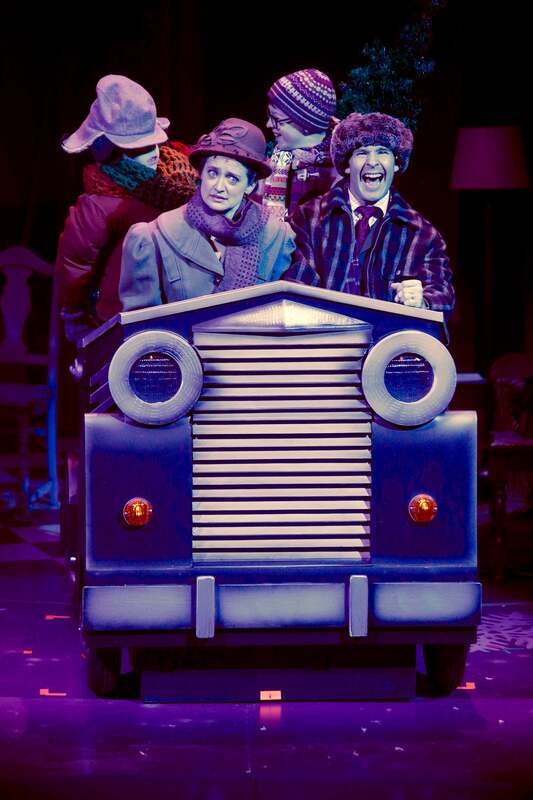 Photo by Jerry Naunheim, Jr.
Spencer Slavik, Laurel Casillo, Charlie Mathis and Brad Fraizer. Photo by Jerry Naunheim, Jr.
Brad Fraizer, Charlie Mathis and Laurel Casillo. 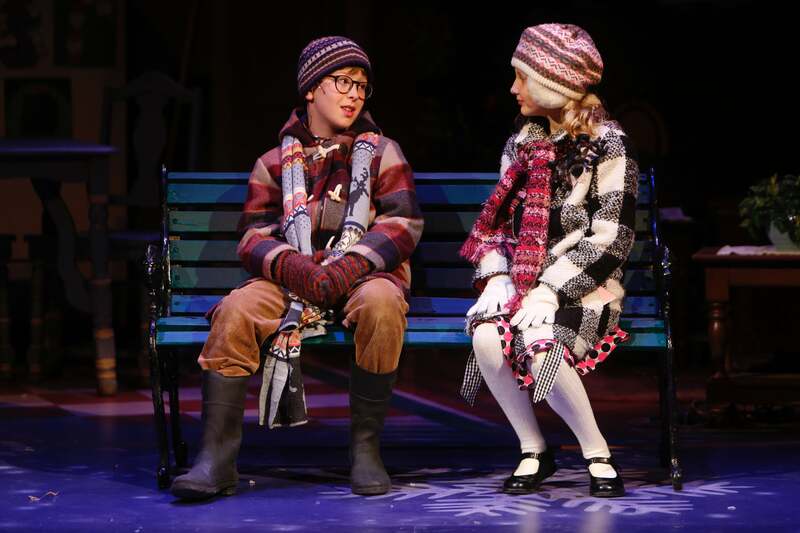 Photo by Jerry Naunheim, Jr.
Laurel Casillo and Jo Twiss. 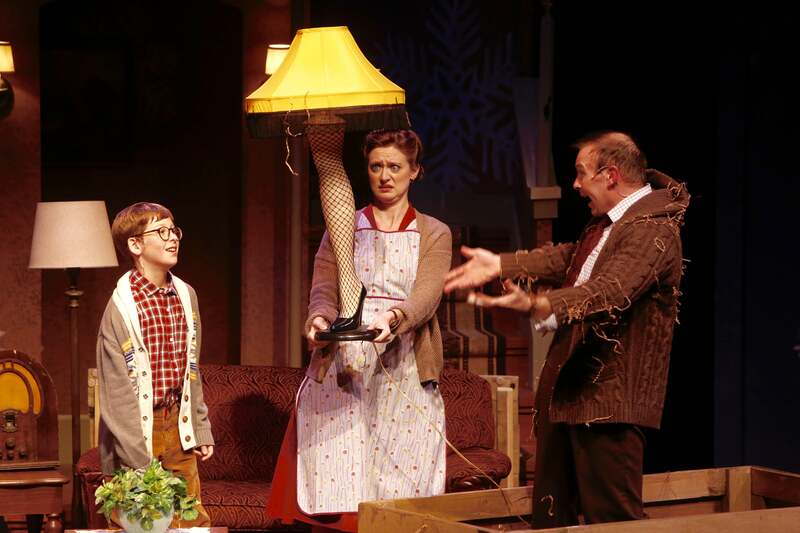 Photo by Jerry Naunheim, Jr.
Bring your whole family to The Rep for special performances of A Christmas Story on each Wednesday evening of the run: November 28, December 5 and December 12. • Selfies with Santa: Join St. Nick himself for a meet-and-greet in our lobby prior to the performance. • Goodie bags distributed after the show (for all children ages 12 and under, while supplies last). 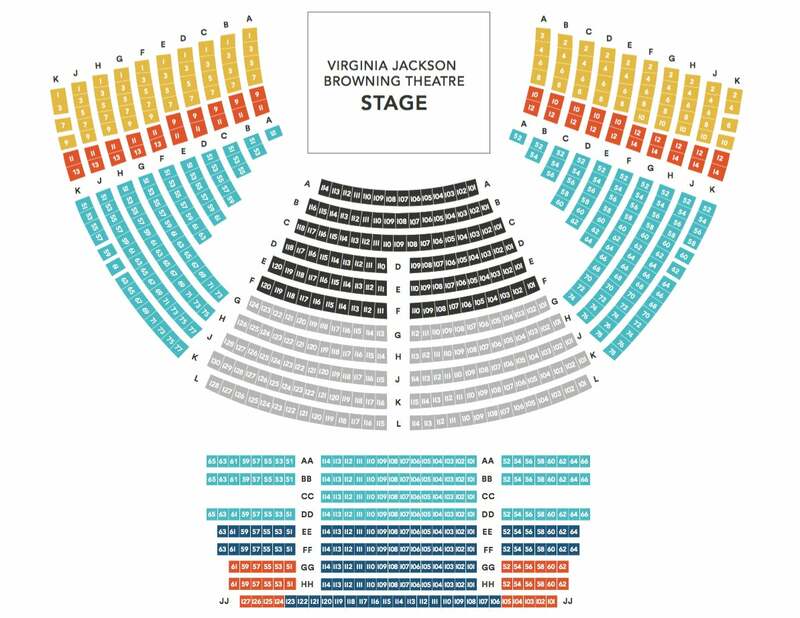 Tickets start at just $27.50! Secure your tickets early for the best prices. 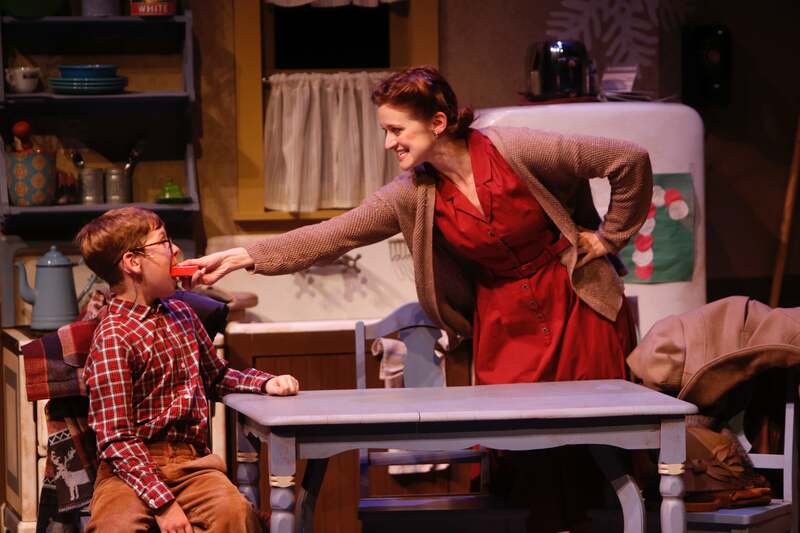 A Christmas Story is recommended for general audiences and is full of comedy and holiday fun. 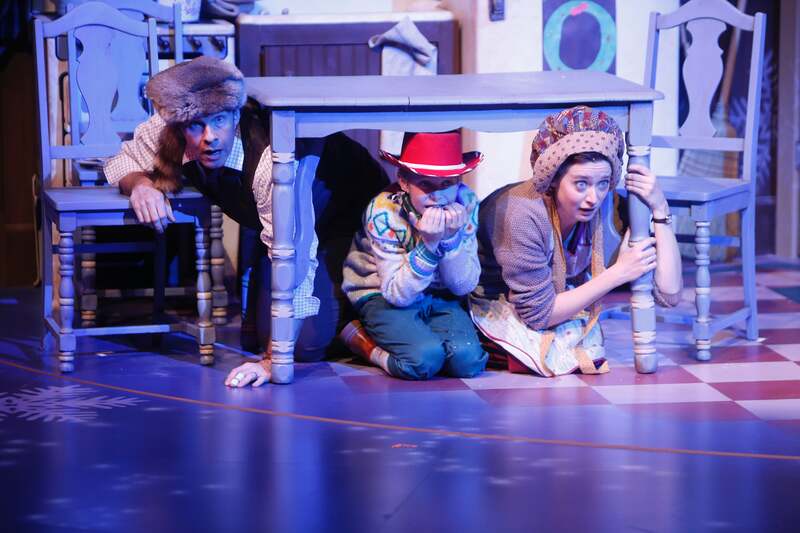 Because this is a full-length production running approximately two hours, it is recommended for ages 5 and up.